May The Brits Be With You! 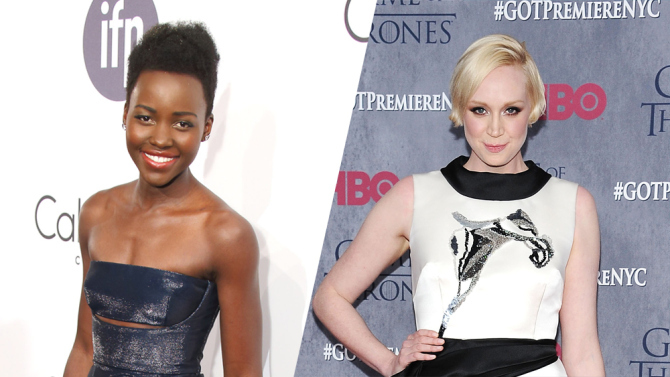 No word on what role Lupita or Gwendoline will be playing but I wonder it if will include a cool Princess Leia hairdo? 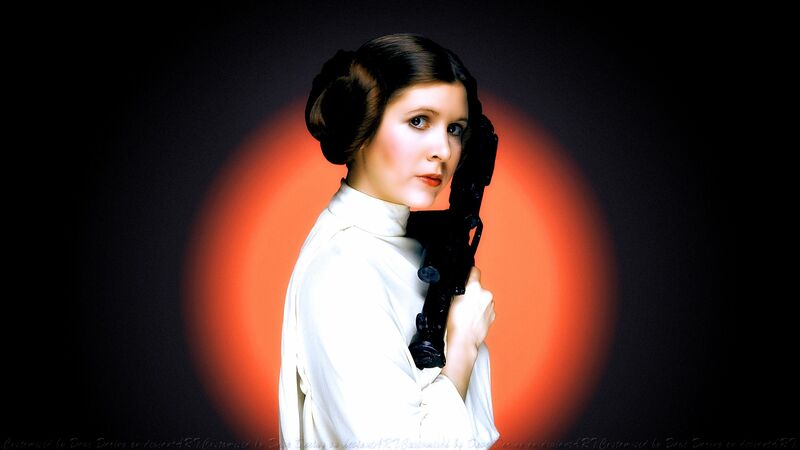 Lets bring back the Leia Bun! The lucky thespians join a cast that includes John Boyega, Daisy Ridley, Adam Driver, Oscar Isaac, Andy Serkis, Domhnall Gleeson, and Max von Sydow. Original 1977 Star Wars stars reprising their roles will be Mark Hamill, Harrison Ford and Carrie Fisher. Star Wars: Episode VII is currently filming and will premiere December 18th, 2015…in galaxy far, far away…and we’ll be there with our lightsabers on ready to bring you all the excitement! This entry was posted in Home Page Posts, Lady Anglophile Reviews & Other Bits and Bobs and tagged Gwendoline Christie, Lucasfilm, Lupita Nyong'o, Star Wars, Star Wars: Episode VII. Bookmark the permalink.